Adding style to your home has become imminent for all people. But in this economic crunch adding style to home can be costly affair. But don’t despair as here are the five tips to style your home which will cost less and help in making house look beautiful as well as stylish without you spending much money. Clutter will zap your room’s décor. The current trend is chic, elegance and suave. You need to take away clutter and keep the room clean. Simple tips for it are that you must keep the trash can handy so that you can easily toss the unwanted things such as mails into it. Buy office trays to keep mails, magazines, newspapers, etc. also get bulletin board to keep the memos, and stuff. Use your kid’s artwork. Buy simple frames and display your kid’s artwork. When you de clutter your home your space will seem larger. 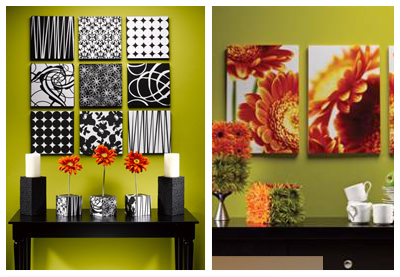 To make your home look beautiful you must have an art of accessorizing. See every season or year you will not hire a interior designer to redo your home to look stylish. It’s your job. The professional such as interior designers have knowledge of this art of accessorizing your home such that it looks beautiful and not add it as clutter. When you plan to restyle your home you can start with mantles, wall units, bookcase, coffee table, side tables, and other flat surfaces. Keep simple. 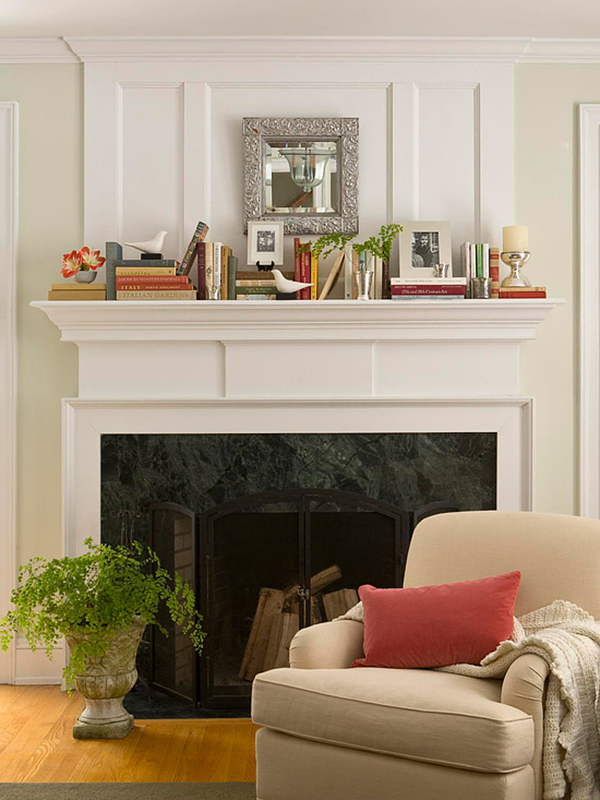 Don’t have mirror above mantle that is outdated. Display artwork. Place only three items on end table. Keep related items together for better impact. My honest opinions don’t get your wall painted white. This is going to cost you money but this is best style tip to have dramatic change in the look of your home. Get an inspiring look. Use different colors. Use lighter shades but go for something like different shade not the usual. Along with paint get wall art done. It will make your room look extraordinary from just ordinary. 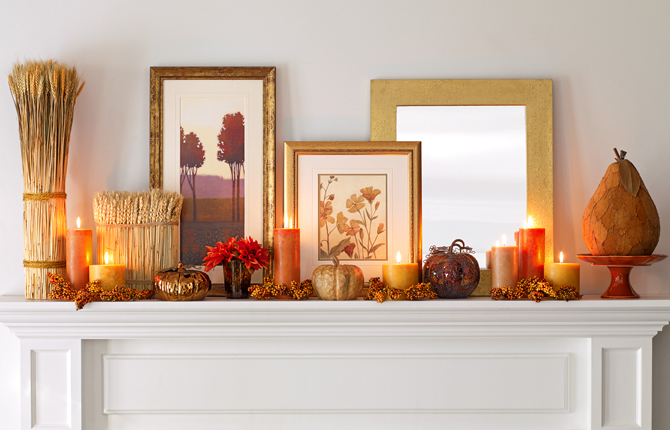 Decorating is job, but styling is art and fun. It is your reflection. 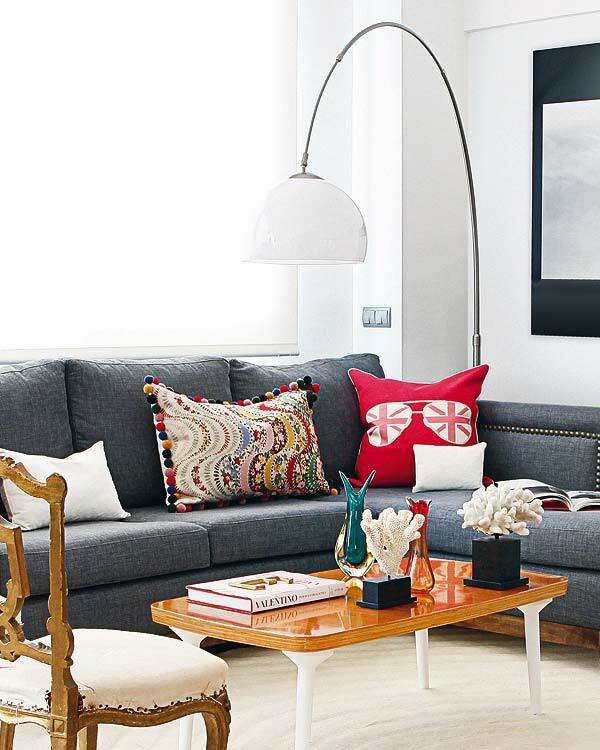 Use your hobbies, interests, and innovative ideas to style your home. Add décor pot, décor lamp, décor pillows, your kid’s art and craft, art painting from local shop etc. use your kid’s red ribbons to tie the curtains. Summer needs to be fresh; winters need to be warm and monsoon get it green and lively. Light and bright colors for summer, use darker and rich colors for winter, this you can change in fabric of curtains, pillows, carpet etc. add fresh or fake but seasonal flowers in room.